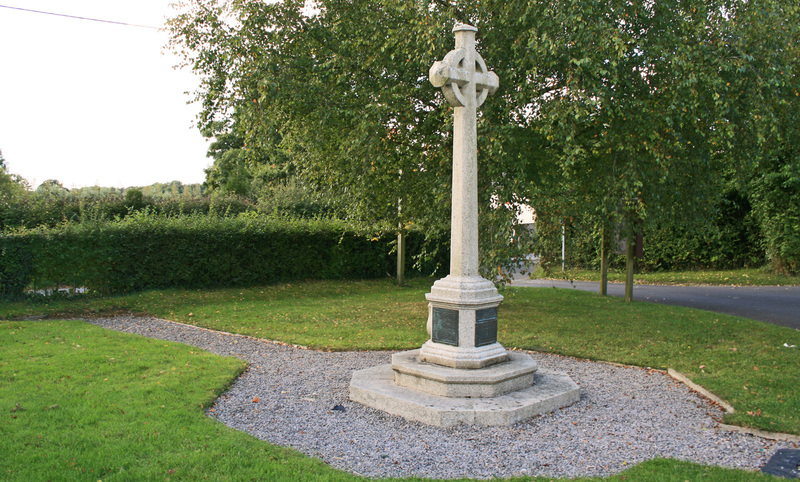 William Ernest Pike was born in East Knoyle, Wiltshire, in 1896 and baptised there on 19th July 1896. He was the son of Ernest James Pike, a Farmer, and Mary Agnes Pike (nee Dowding). At the time of the 1911 Census he was single, a Scholar and living at Waterloo Farm, Motcombe, Dorset. 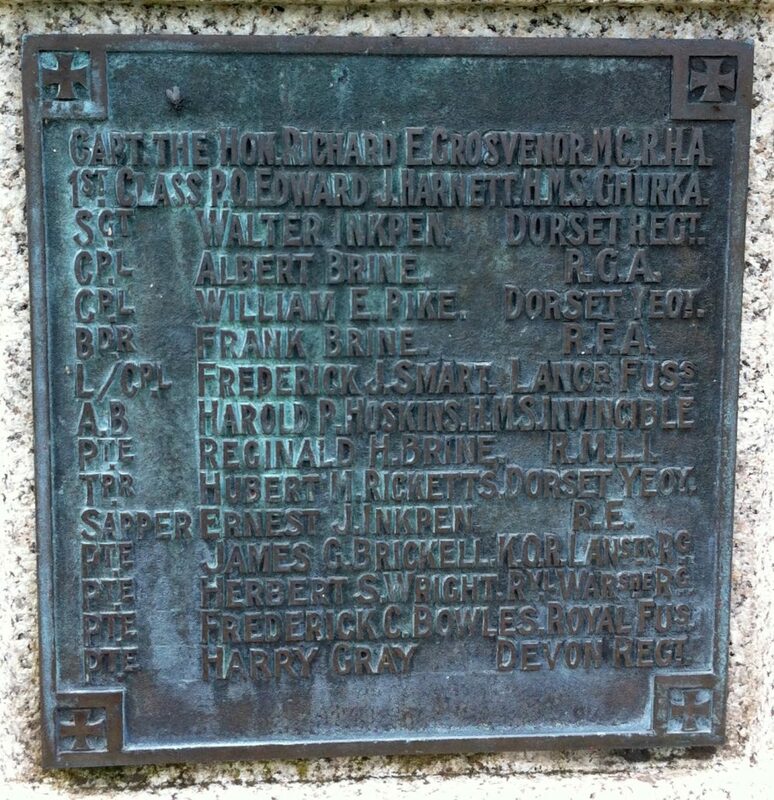 He enlisted at Sturminster Newton and joined the 1st Battalion of the Dorset (Queen's Own) Yeomanry (Service No. 716). Following a later posting of the Battalion, which was associated with the Household Cavalry and Cavalry of the Line, his Service No. changed to 230131. At the time of his death he held the rank of Lance Corporal. 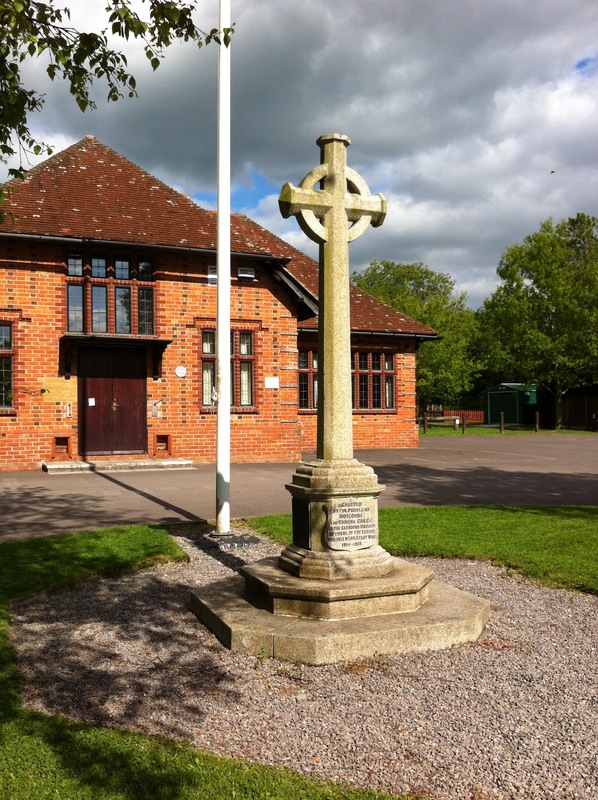 He served in Egypt and was awarded the Victory, British War and 15 Star medals. He died on 21st November 1917 and was buried at Jerusalem War Cemetery, Churchill Boulevard, Jerusalem, (grave id. Y.83). 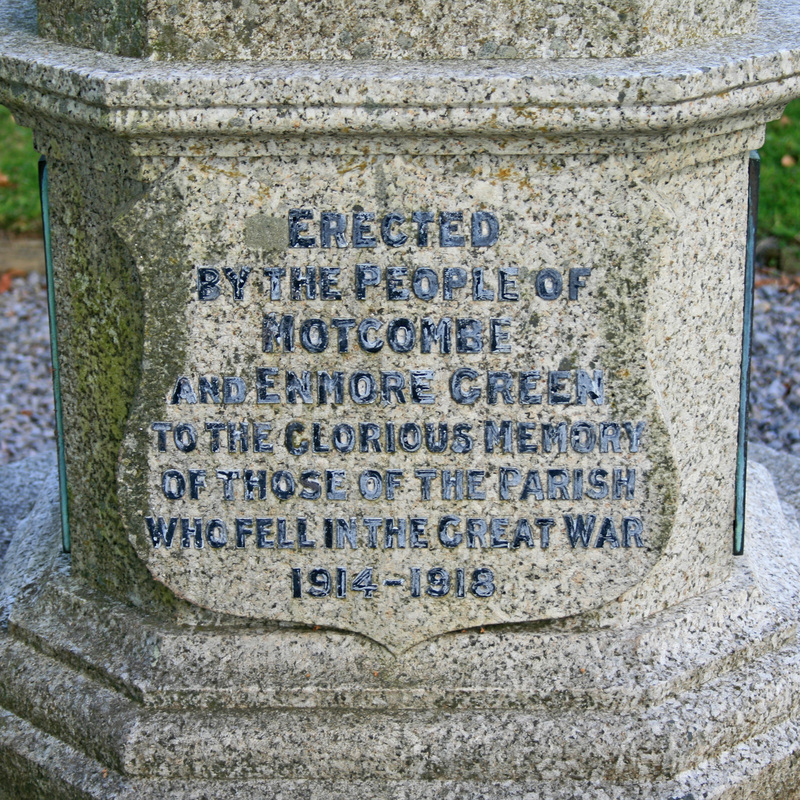 He is remembered on the Motcombe War Memorial, Dorset.